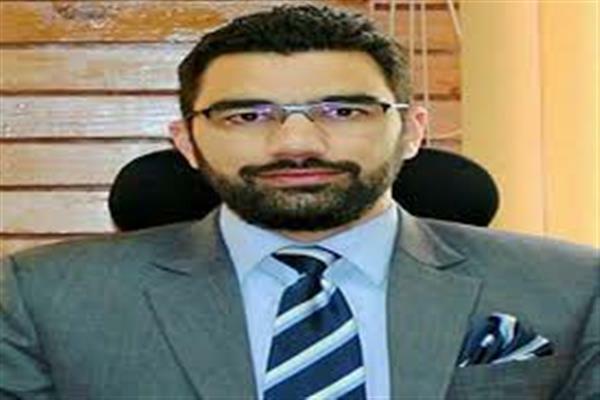 Srinagar, Nov 17 (KNS): District Development Commissioner (DDC), Dr. Syed Abid Rasheed Shah, Saturday chaired a District Level Review Committee (DLRC) meeting of Lead Bank Office Srinagar to review the progress of banks during the second quarter of 2018-19 fiscal. The meeting reviewed the performance of banks in the areas of deposits and advances besides reviewing the sector-wise performance under the District Credit Plan 2018-19. Status of their achievements in the area of implementation of various government schemes were also reviewed during the meeting. The meeting was informed that under the District Credit Plan 2018-19 an amount of Rs. 885 crore has been disbursed under various schemes in the priority sector in the said quarter, including Rs. 528 core under MSME, Rs. 179 crore under the agriculture and 87 crore under housing sector among others. Disbursements made in the non-priority sector as on 30 September 2018 amount to about 70 percent achievement. It was also informed that the Credit Deposit Ratio (CDR) in the district at the end of quarter ending 30 September 2018 stands at 53% which is 2% higher since the previous quarter ending 30 June 2018, adding the total deposits and advances during the quarter include 21241 and 11200 crore respectively. The Jammu and Kashmir Bank alone registers about 84% share of the total advances. The DDC emphasised that banks must be positive and instrumental in credit dispensation and increase the CDR to the benchmark level fixed by the RBI. He called for an institutionalised mechanism allowing for sector-wise focus on specific areas of development in the district. The meeting also reviewed the progress and achievements of banks in the implementation of various government-sponsored schemes. The DDC asked all banks to ensure concerned departments are taken on board and seek their assistance for facilitation of cases. Dr Shah also asked all the banks to conduct regular awareness programmes and submit details to his office. He said banks and various financial institutions in the district must play their due role in the economic progress of the district.